As I have said in a previous post, I am not planting my garden in full this year. I decided to only plant those things which were already ordered (sweet potatoes and herbs) and some things I had already planted before deciding this (corn, broccoli, cauliflower, kale, and garlic). So even though I am not doing a lot this year compared to previous years, I am still planting quite a bit. 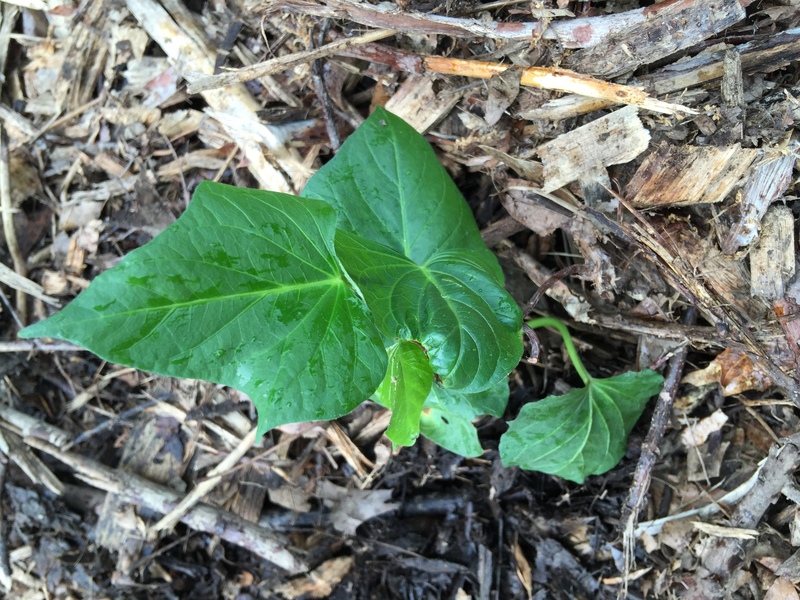 This weekend I needed to plant some sweet potato slips that arrived a couple of weeks ago, as well as Goldenseal plants. 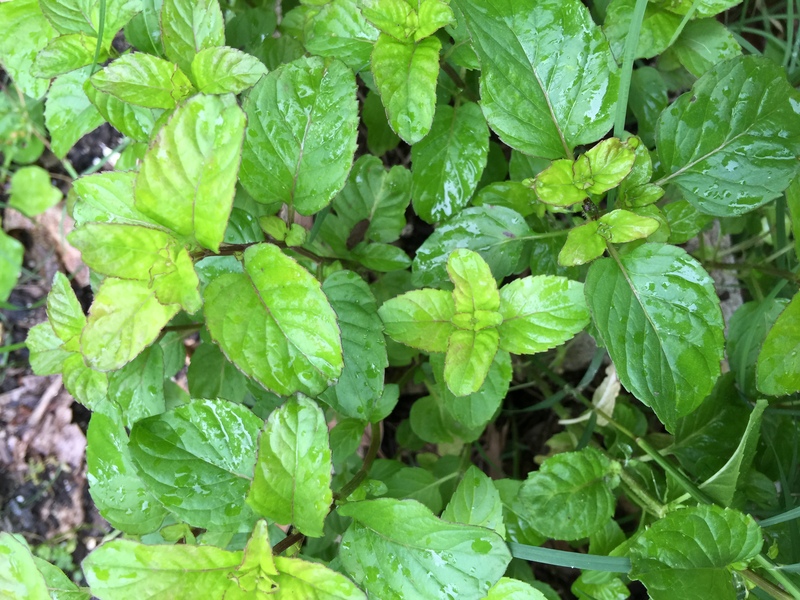 Chocolate Mint – one of my favorites! 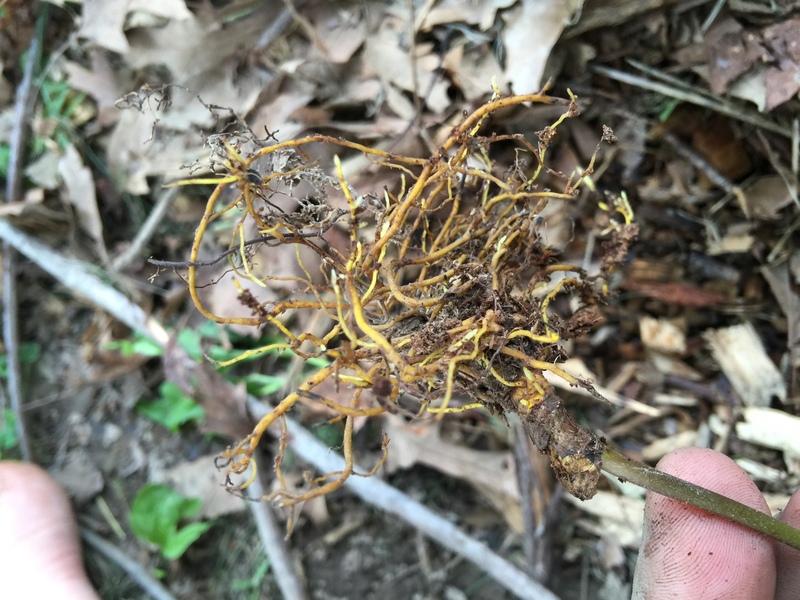 Here is picture of the leaves. I am anxious to see how this grows. 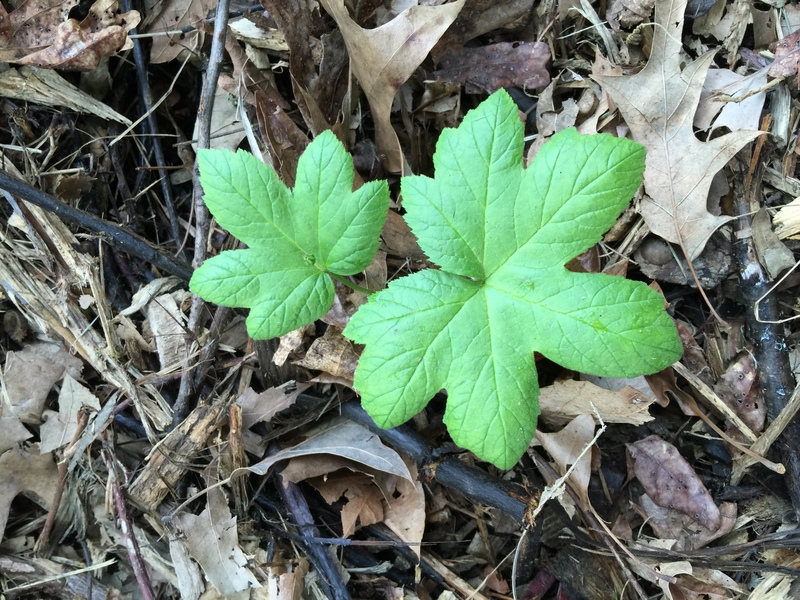 It is native to this area, so it should grow well. 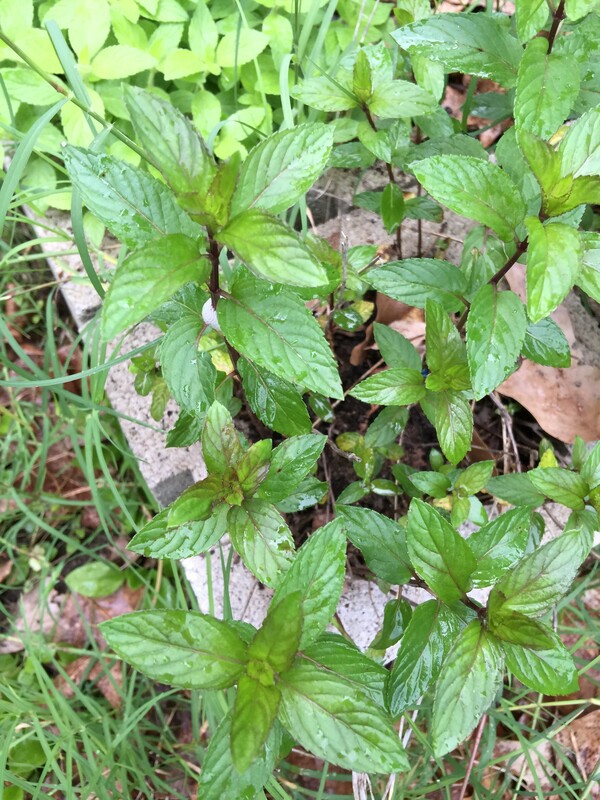 This entry was posted in Gardening, Hobbies, Pictures and tagged in beauregard, Chocolate Mint, garden, goldenseal, herbs, mint, O'Henry, orange mint, Purple Passion, sweet potatoes.